The clip ends with with a tease for the game’s next trailer, which will be shared on June 9–the day of publisher EA’s big pre-E3 event, EA Play. The event is scheduled to begin at 11 AM PT / 2 PM ET / 7 PM BST and will shed some more light on BioWare’s enigmatic action-RPG, along with other major upcoming titles from EA, such as the recently revealed Battlefield V and this year’s Madden game, Madden NFL 19. 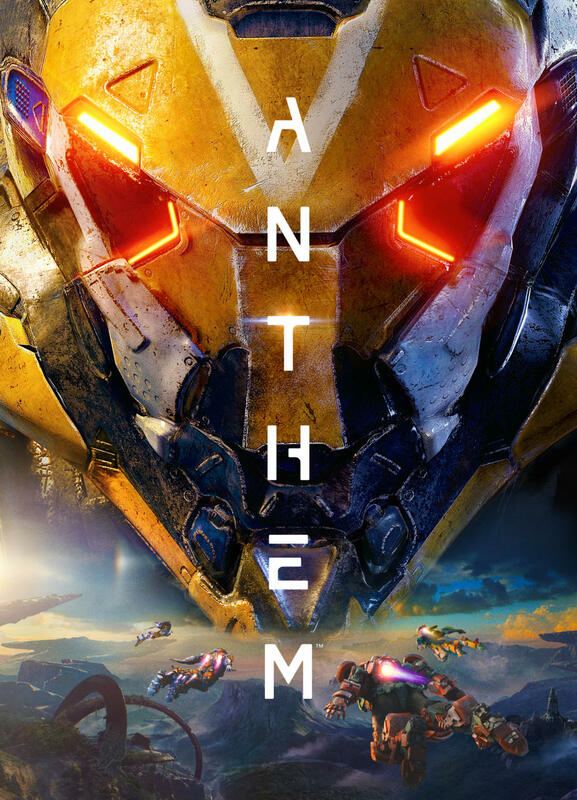 In addition to the clip, BioWare shared new key art for Anthem, which you can see below. This follows recent activity on the game’s Facebook and Twitter accounts, both of which have lain dormant since last year. Studio boss Casey Hudson also confirmed on Twitter that BioWare will talk more about the game during EA Play and even answer some fan questions live on stage. 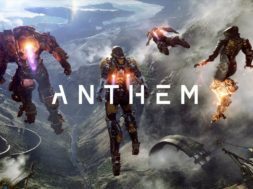 Anthem was first announced during last year’s E3 and was originally planned to launch for PS4, Xbox One, and PC in 2018; however, EA recently confirmed that the game is now slated to release on the aforementioned platforms in early 2019. The publisher didn’t elaborate on why Anthem was pushed back into next year, but it asserted that this isn’t actually a delay. Despite being revealed nearly a year ago, we still know very little about Anthem. It’s a Destiny-esque cooperative action game with a heavy emphasis on multiplayer, although BioWare says the game will still be playable solo. 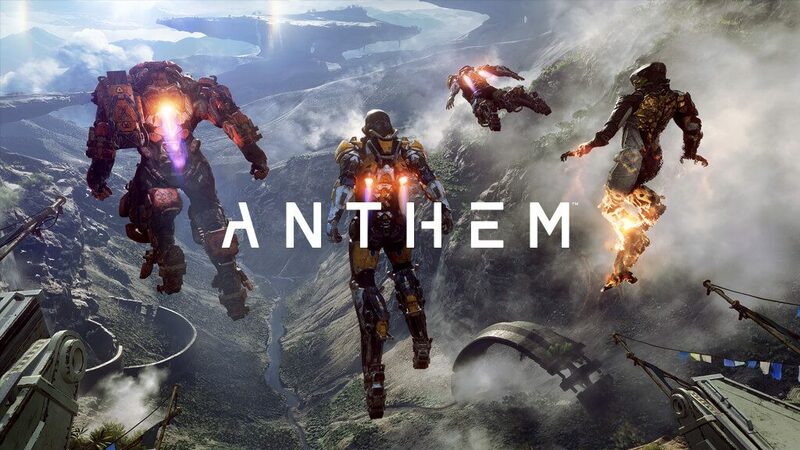 You can read more about the title in our roundup of what we know about Anthem and what we hope to learn about it at this year’s E3. next Star Wars Burnout, Are People tired of the Star wars Franchise?